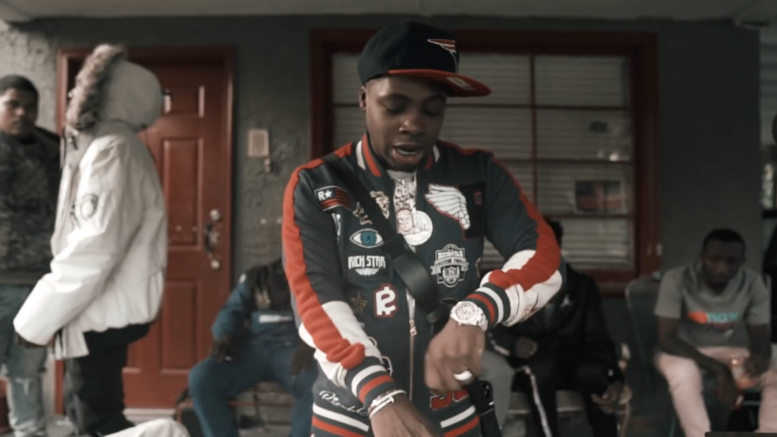 Montgomery’s Lil Daddy plugs in with fellow CBM’s Boston George and PakMan for the new “Crack” music video. Watch below. Be the first to comment on "Video: CBM Lil Daddy Feat. PakMan & CBM Boston George “Crack”"